Az Golf Lessons provides beginner & kids golf lessons, golf instruction & golf schools in Phoenix Arizona, Scottsdale, Tempe, Mesa, Chandler, Ahwatukee… My name is Frank Macioce & I am a seasoned golf instructor with over 15 years of experience teaching junior golf. My golf lessons are very affordable and work for kids of all ages. 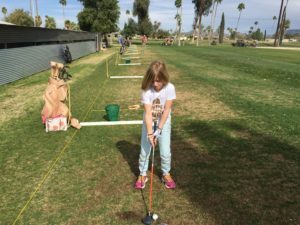 I offer private golf lessons, group golf lessons, beginner golf lessons and junior kids golf lessons in Phoenix, Arizona. 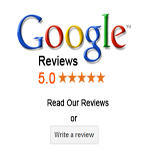 I am a Top Rated Golf Instructor on both Google & Yelp with a 5 Star Rating. Your child will see a BIG improvement in their very first golf lesson & have fun doing it! 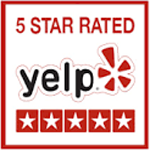 Call 480-570-5411 to schedule your lesson today. A good Golf Instructor could be the difference between a child quitting the game or learning to love the game for a lifetime!!! 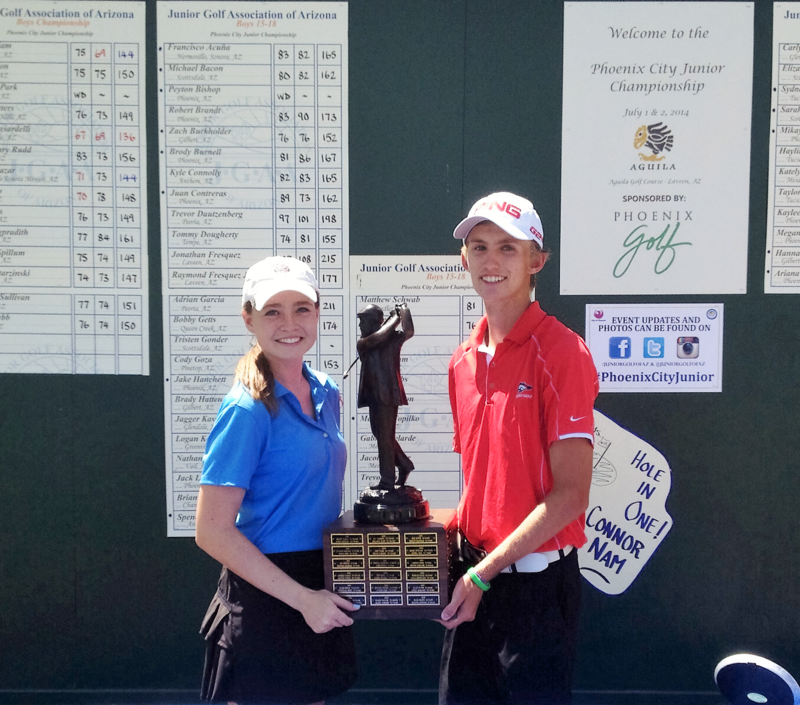 At Az Golf Lessons, junior golfers learn safety, etiquette, good sportsmanship & a positive attitude. 🙂 Personal skills such as friendship, honesty, integrity and respect are all taught in my golf lessons! Call 480-570-5411 today. I tailor my kids golf lessons around their personality, physical abilities and individual goals. I work with kids from age 6 to 19 and all skill levels from beginners to scratch golfers. 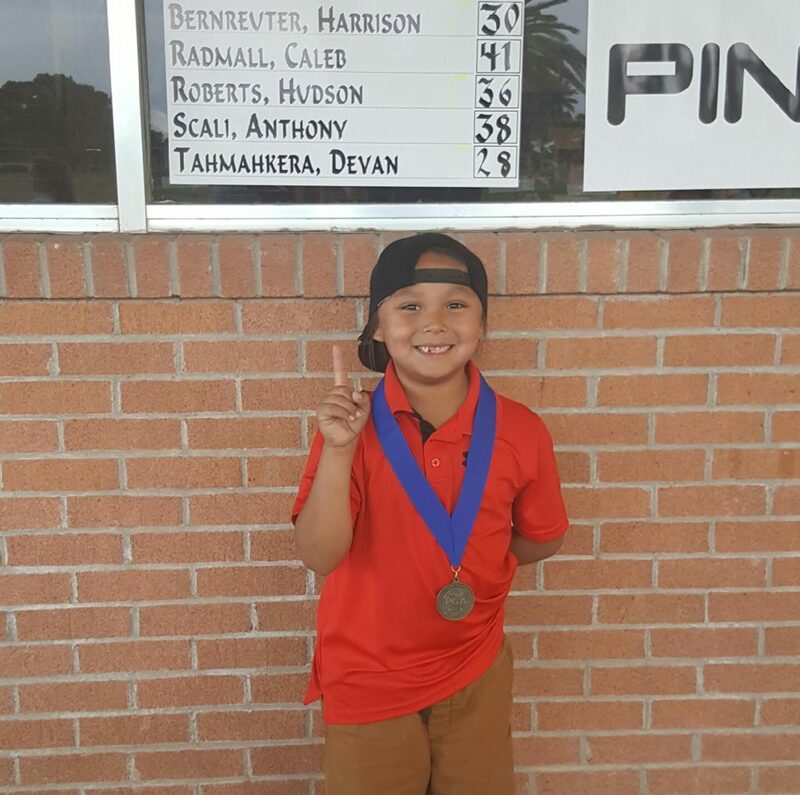 There is no substitute for experience, and after 15 years of teaching golf to kids, I can solve any issue and get your child back on track quickly! It doesn’t matter if your junior golfer is a beginner or if they have some experience and want to take their game to the next level by improving their golf swing & scores. I taught my daughter Ariana these golf methods and by 8th grade she was shooting in the 60’s in Tournament Golf. 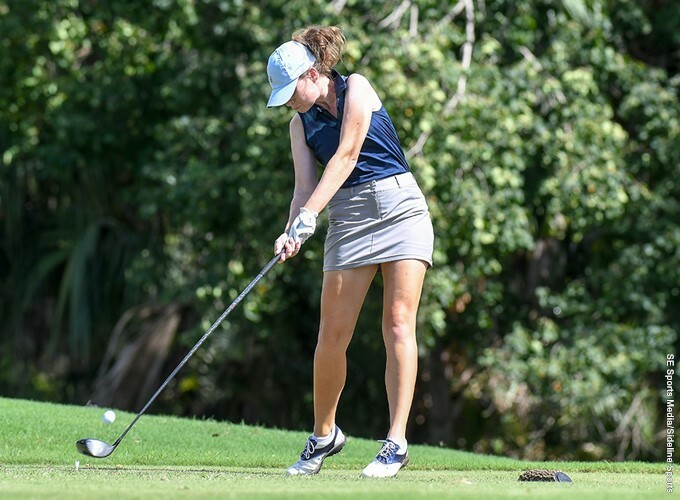 Then again as a Junior, she shot 69 in the final round of her High School State Championship and was mentioned in USA Today Sports. 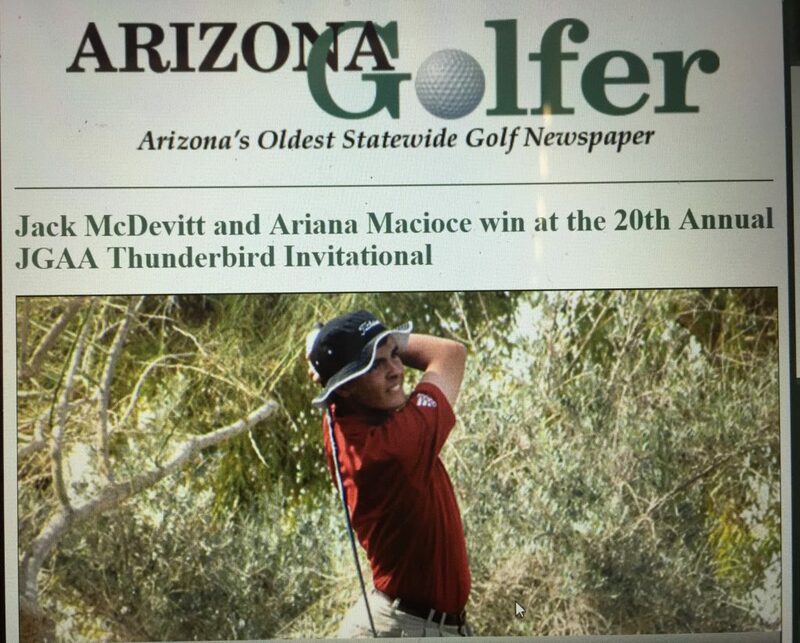 She was also featured in the Arizona Golfer Newspaper when she won the Thunderbird State Invitational beating the top players in the state. If you have children, you know they don’t do technical or complicated well. You have to keep it simple. I developed a style of teaching that simplifies the golf swing and makes it very easy for anyone to understand, learn and perform. 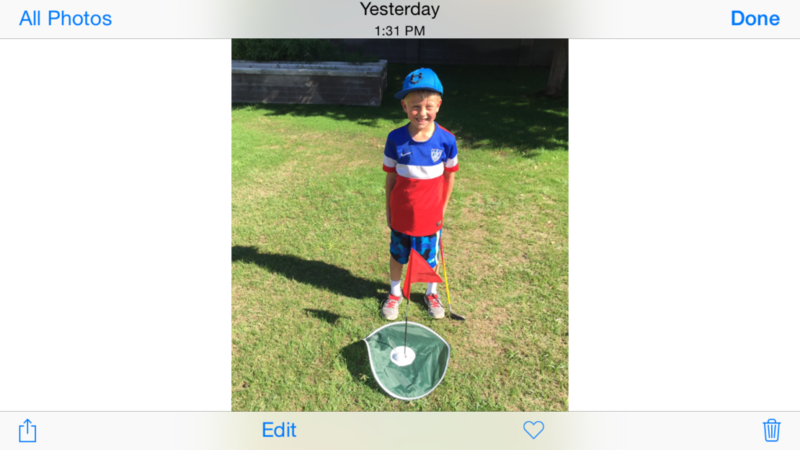 Below is Elliot he is only 6 and already has a Hole-in-One…with a wiffle ball that is! Our most recent success story was Ariana. 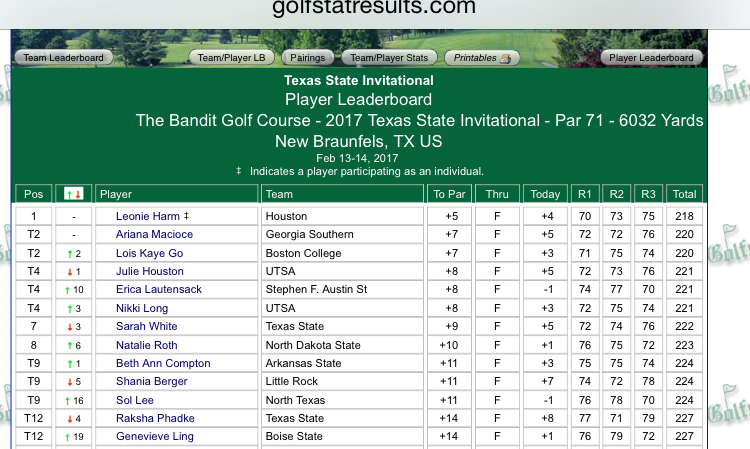 She was leading her College Golf Tournament in Texas with just 9 holes left to play. 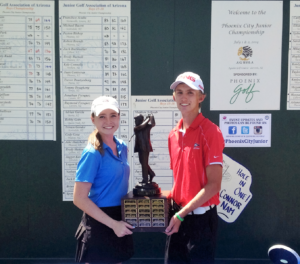 Battling cold, wet conditions & 20 MPH winds she finished runner up out of 93 College Golfers. If you are looking for golf lessons, golf instruction or a Golf School while visiting Arizona or you live in Phoenix, Scottsdale, Mesa, Tempe, Chandler, Gilbert or Ahwatukee, call Az Golf Lessons at 480-570-5411. Additionally, I do on course golf lessons where I teach your child how to think their way around a golf course. This alone could take 3-4 strokes off of their score immediately! I offer half day and full day golf schools and golf lessons at a reduced rate for both children and adults. Call 480-570-5411 for a quote. I have so much faith in what I teach, that I stood just 10 feet in front of my student totally unprotected while she hit lob shots over my head!!! I really appreciate the opportunity to earn your business.